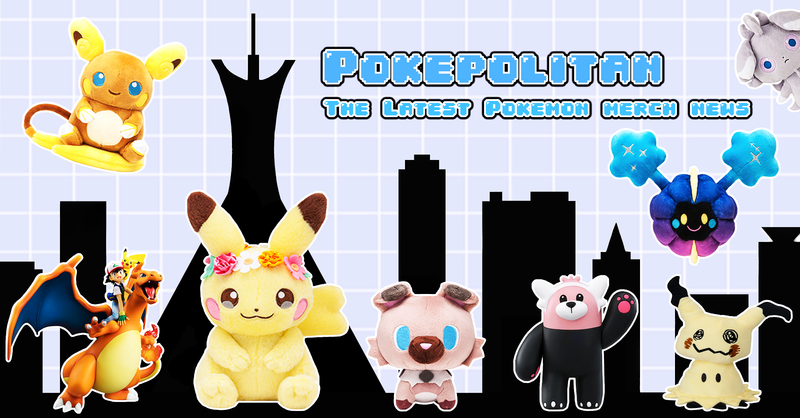 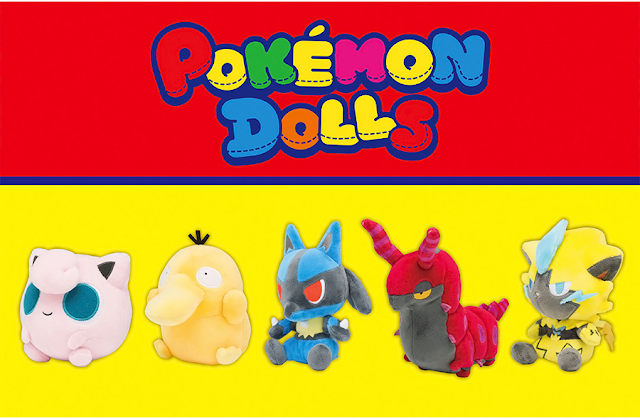 First look at 7th gen plushies! 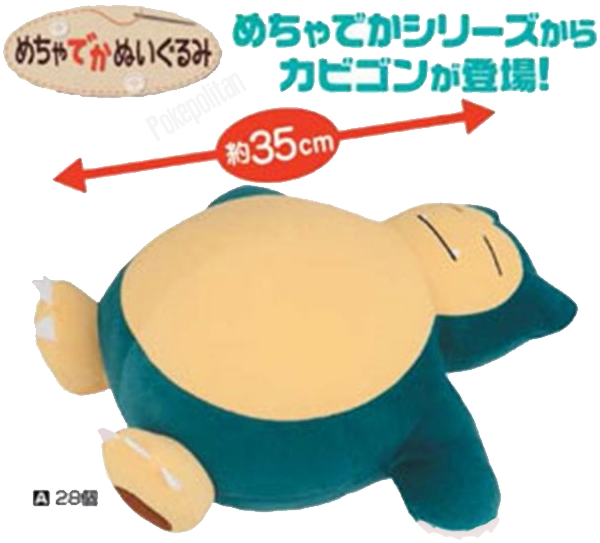 Banpresto is already cranking out merch for the end of the year! 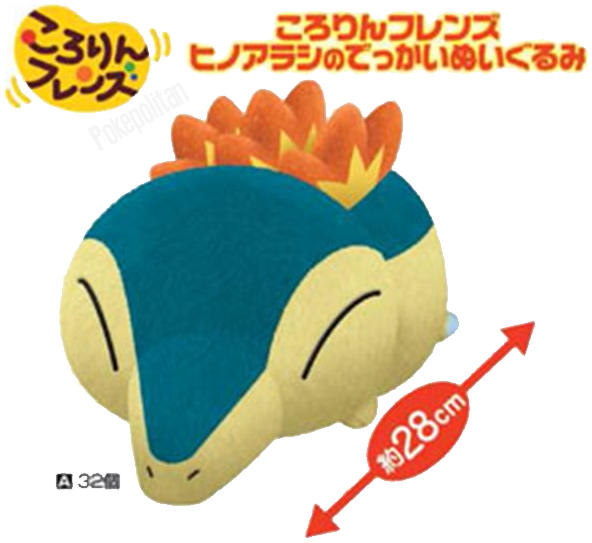 This is also our first look at Sun and Moon starter plushies! 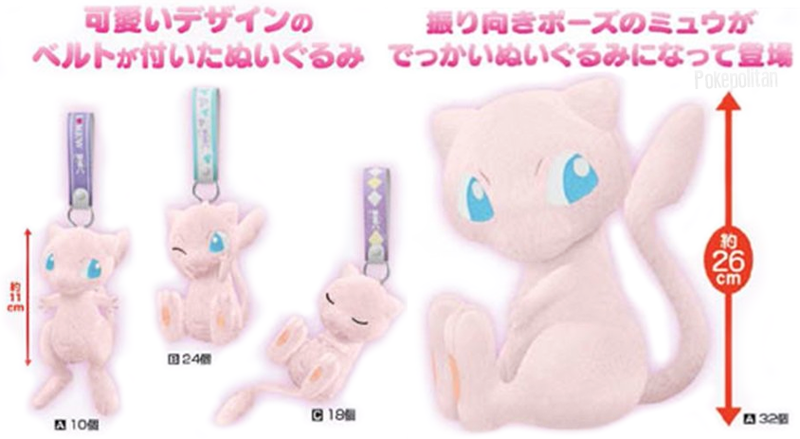 All plushies will be available in UFO machines in November. 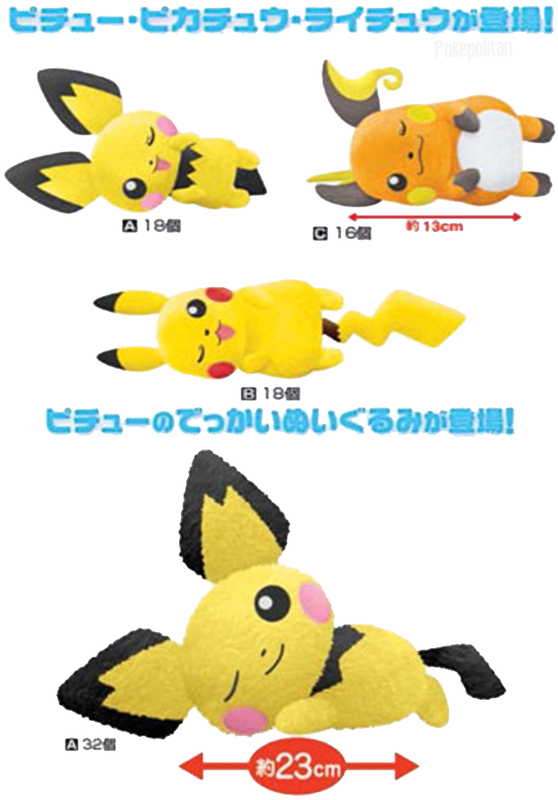 The Pikachu Nebukuro collection will be available via lottery also in November.